Come take a look at what you started! These athletes are working hard to carry on the Maverick way! Mac is headed to Southwestern Oregon College!!! Congrats "Mac" it was a pleasure this past year, we wish you all the best with the Lakers. We know there is more to come. The Mavericks Fastpitch family is very proud of you! 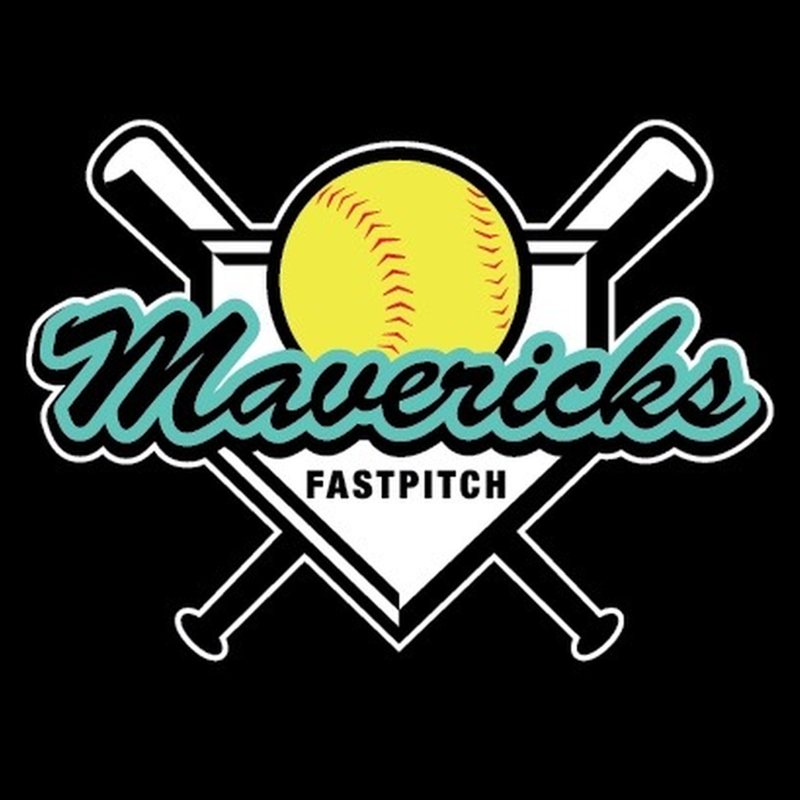 Mavericks Fastpitch is a Non- Profit Travel Ball program based out of Livermore, Ca. We currently offer affordable programs for 14U and 16U level players. Through our program and resources close to the organization, we emphasize the fundamentals of the game along with developing a positive mental approach needed to succeed on and off the field. Our teams compete in ASA, PGF, NSA, USSSA and USA Preps sanctioned tournaments. 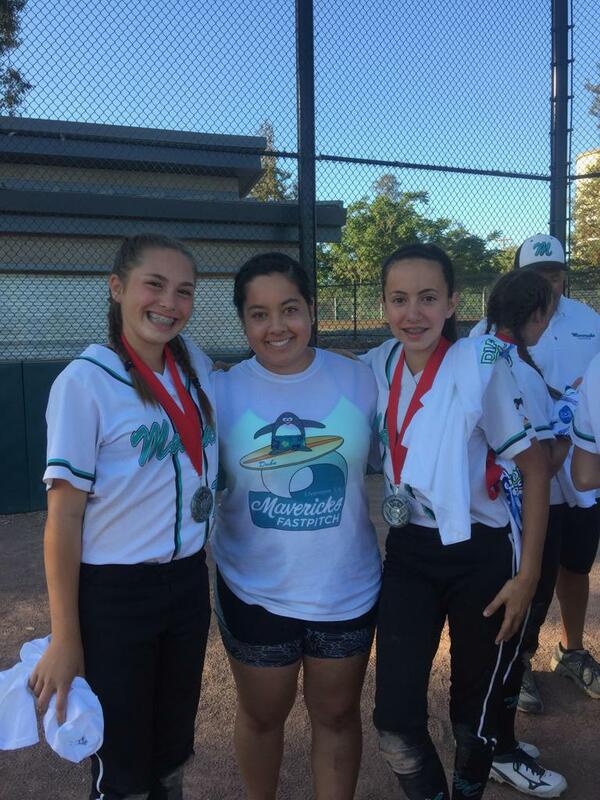 Mavericks Fastpitch is more than just a Travel Ball organization. It's a community of families who are committed to instilling the importance of academic achievement, dignity, work ethics, teamwork, and giving back to the community. These young athletes will soon be young adults, going into college, finding their path in life. 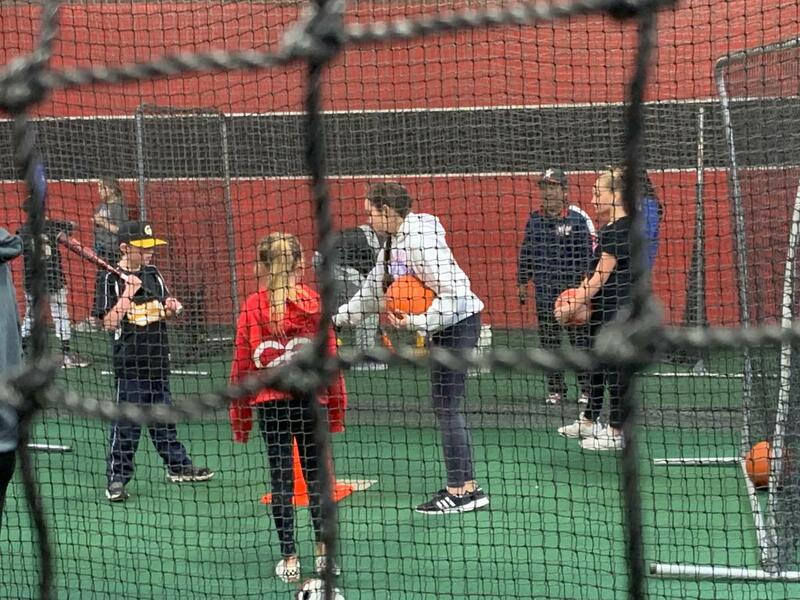 We at Mavericks Fastpitch see ourselves as guides for these young athletes and hope that lessons learned through this program not only on the field, but in the classroom help them move through life and help them become the best they can be in all that they do. 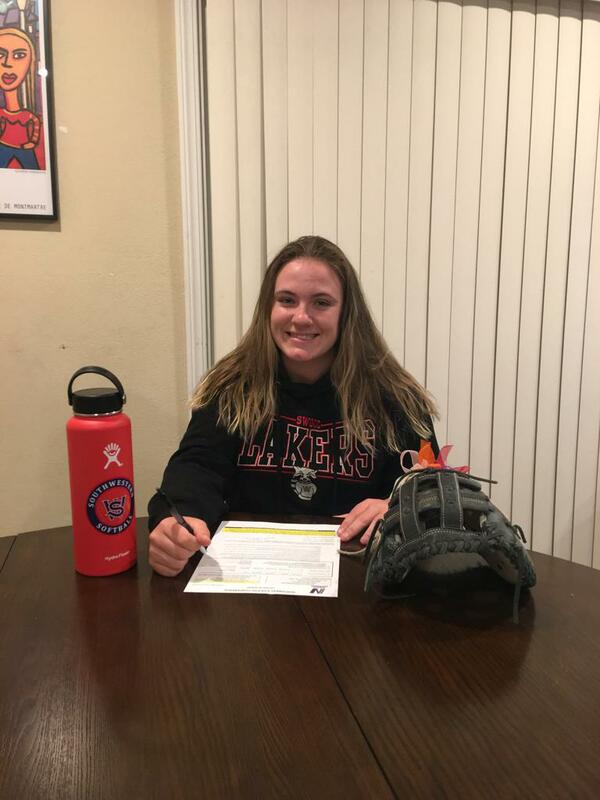 ©2019 Mavericks Fastpitch Softball / SportsEngine. All Rights Reserved.